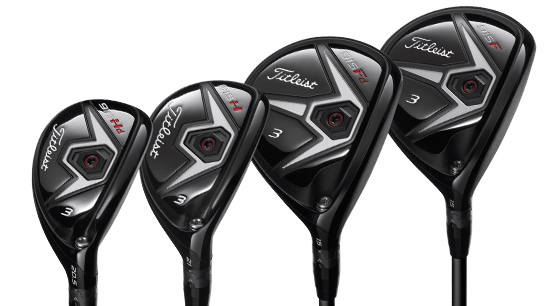 Here at Titleist South East Asia, we are gearing up and getting very excited about the launch of the new Titleist 915 Drivers, Fairways and Hybrids which will hit the shelves across South East Asia on the 14th of November 2014. 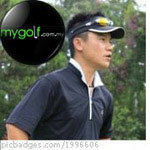 As members of MyGolf.com.my, it is with great pleasure that I would like to invite 10 of you (and a friend) to a sneak peak of the new metals in Kuala Lumpur at an hour long demo at Glenmarie Golf Club on October 29th 2014. The day will be split into 1 hour sessions, with 10 people to each session (the first session starts at 3pm and the last starts at 8pm). In your session, you will begin by being introduced to the new metals and the changes and performance benefits will be explained. Then you will have plenty of time to demo them, with our product experts on hand to advise you as to which set up is best for you. 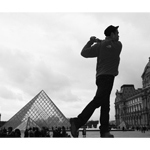 To register your interest and book a spot for yourself and 1 friend, kindly email me at thomas_hutton@acushnetgolf.com. Please specify your name and telephone number and the name, telephone number and email of your invited friend. There are ten spots available for members of MyGolf.com.my and they will be allocated on a first come first serve basis, so if you want to attend, make sure you get back to me ASAP. Let me know if you have any questions. I look forward to seeing those of you who attend next week. Cheers. I'm in for the 15:00 to 16:00 slot. Who wanna go with me? Bro Brian, I registered same session as you. See you there! Btw do we need to await confirmation from them ? 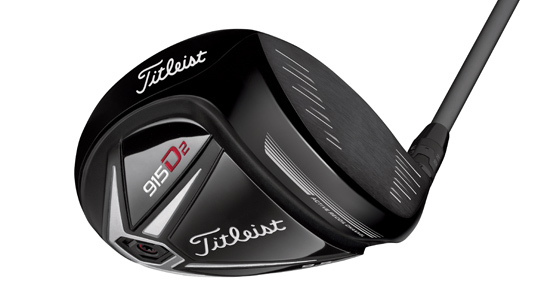 Some photos I took from Titleist 915 preview by Team Titleist. Let's share it if you took some too. GOLF: To get a little white ball into the little white cup... how hard can it be..? Buy me a beer and i'll tell ya..
Ai yah. Getting old oredi. I think there will be another more detailed demo and fitting for the 915 sometime in November at Saujana Golf CC. Send Thomas an email and he will set you up.